-Stylish love heart patterned socks. -3 pairs in a pack. -One size fits all (4-8 ladies shoe size). -Sensitive feet & Diabetic friendly. 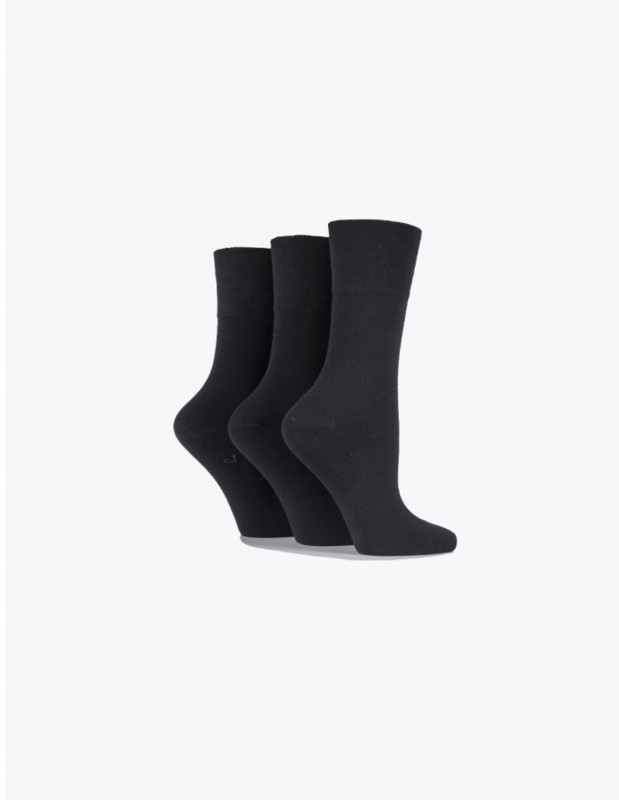 These socks use a honeycomb top that grips to the exact contours of your feet to keep them up rather than an elastic top that can restrict blood flow and cause ugly rings to appear on your ankles. 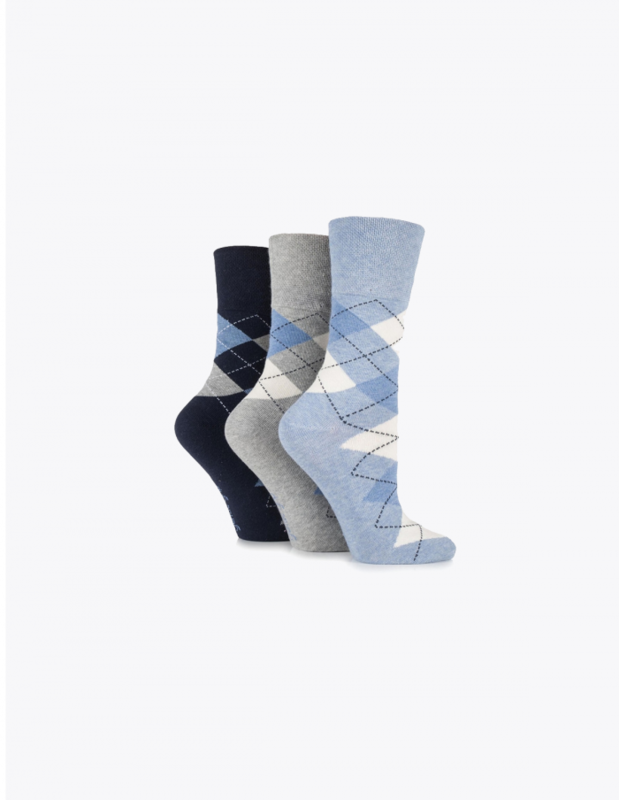 -These socks are long lasting and extremely comfortable. Made from tough durable yarn comprised of 76% Cotton 19% Polyester 3% Polyamide 2% Elastane. -Come with a 30 day full money back guarantee. If you are not 100% satisfied with your diabetic socks we promise to give a a full refund if return them to us within 30 days of receiving them! These socks are very cute indeed! I wear them now all the time (I need to buy some more because they are getting smelly), what’s more is that these socks do not dig into your heels at all and are really really soft.. half of the time you forget that you have them on because they are that soft! These are so great, they go with just about any outfit plus they don’t create those disgustingly ugly rings on your feet, which is good news if you plan on going on a night at in town in your high heels. Just wished they did more colours in this pattern. I have diabetic nerve pains in my feet so I need socks that are not tight and really soft. I have worn so many other non elastic socks in the past that kept on falling down but these hold up really well. I have put them in the wash a couple times as well and they have not faded or worn out at all. So these socks get a 5 out 5 from me and a big thumbs up! Theses are some of the best5 socks that I have tried in ages. 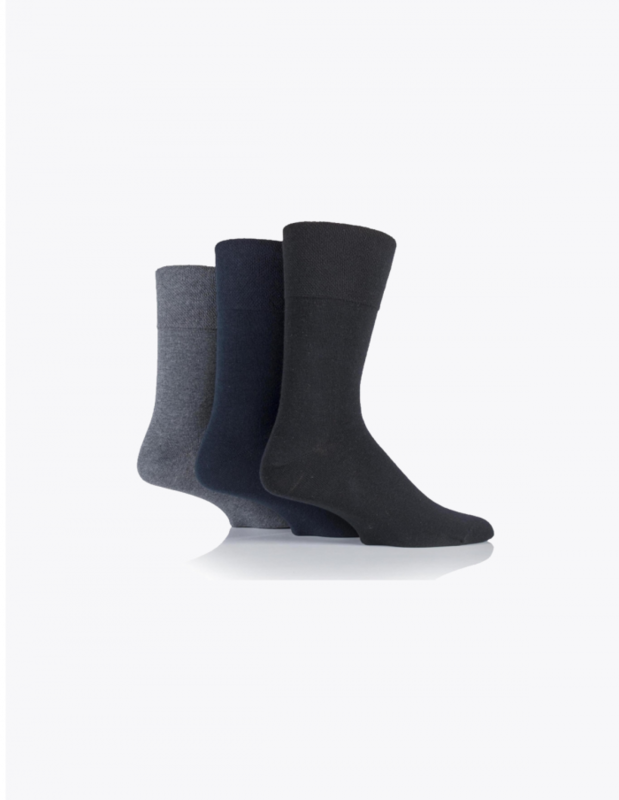 They are so comfortable and really have helped my feet quite a lot because they do not dig into my ankles and restrict blood flow to my feet which is really important because I have diabetes. Also for diabetic socks these are quite stylish and not old fashioned like so many other diabetic socks. Will definitely buy again! 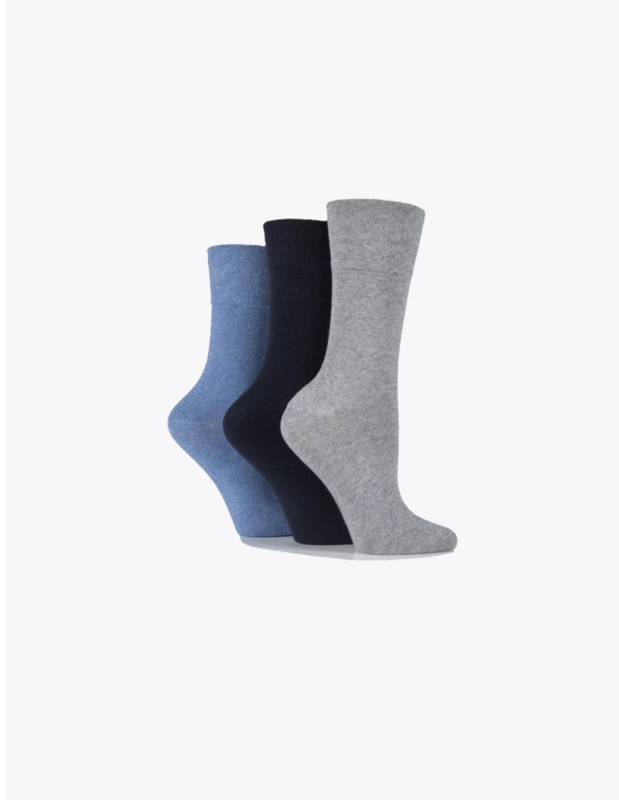 I think these socks are just amazing, stylish, soft, wash really well and don’t dig into your ankles or feet when you wear them what more could you want.